Stuck with a shady garden space? Opting for vegetables that grow in shade — or at least vegetables that will tolerate shade — will increase your garden success. As a general rule of thumb, vegetable crops prefer a sunny location. 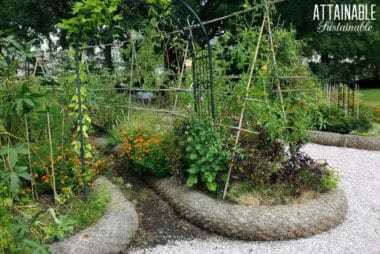 If your growing area is more shade garden than sunshine, your options will be limited, but that doesn’t mean you can’t grow some of your own food. While popular summer crops like tomatoes and zucchini thrive in hot sunshine, crops that produce fruit just won’t grow well in a shade garden. Instead, focus your energies on vegetables that grow in shade, like greens and roots. Even vegetables that grow in shade need some sunshine and light. 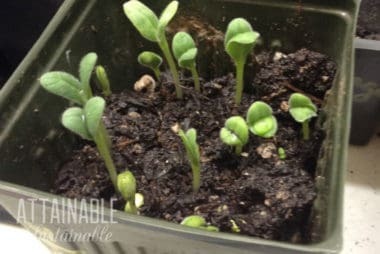 There are tactics you can use to increase sunlight, and in a really shady situation, every little bit helps these vegetables get as much light as possible. Prune trees that are casting shade. Thinning the branches of trees that cast shade will allow a little bit more dappled light through. If you’re growing near a wall, paint it a light color. Ditto with your raised boxes. 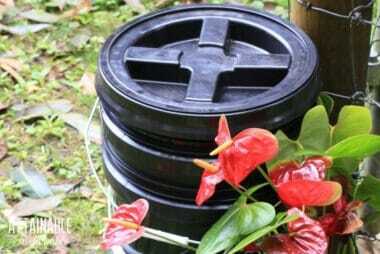 Consider planting some productive crops in rolling containers to allow you to capture as much sunshine as possible by moving the container. With a few exceptions, which I’ve noted, the crops below can thrive in just three to four hours of sunlight. Shade grown vegetables have a tendency to be smaller, though. They can also take a little bit longer to mature than those grown in sunny gardens. Salad greens like lettuce, arugula, and mesclun actually like a bit of protection from the sun. Greens are not only vegetables that grow in shade, but they’ll thrive there. You’ll have better luck with loose leaf lettuce; head lettuce doesn’t form well in a shade garden. 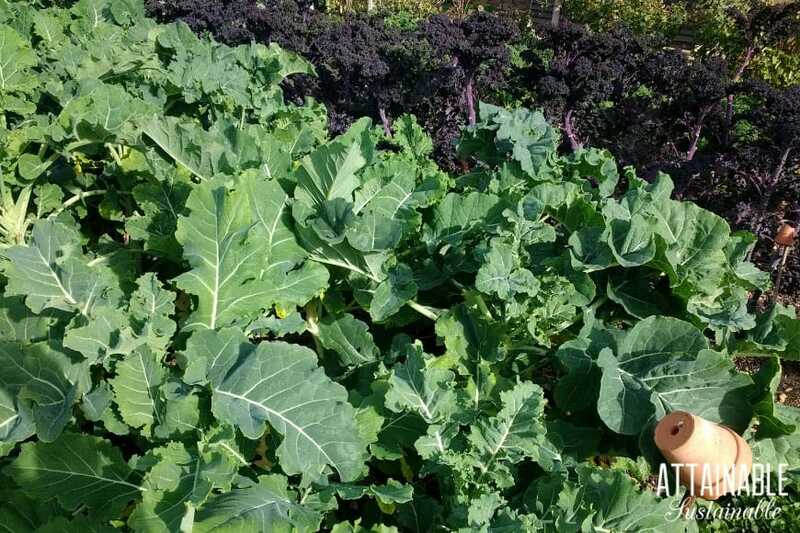 Hearty greens like Swiss chard, spinach, collards, cabbage, and kale are highly nutritious and versatile shade grown vegetables. 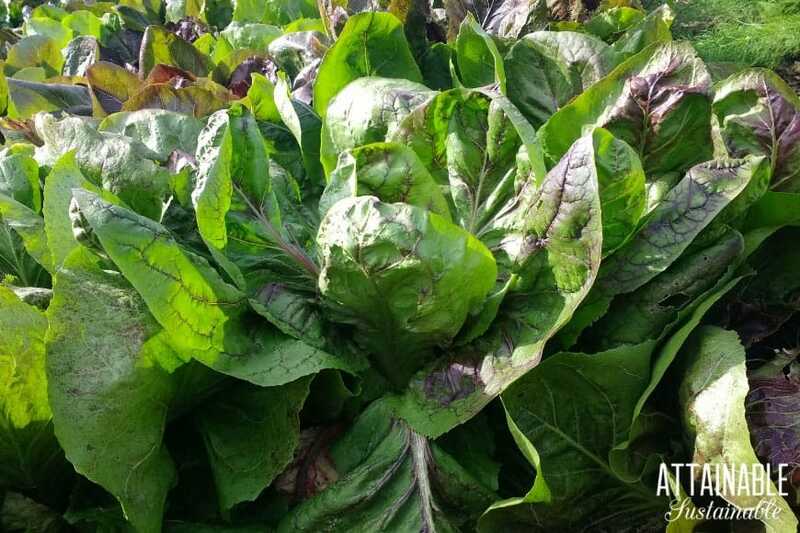 If you can eke out five hours of sunlight, chard will produce thick stems, giving you two ways to enjoy it. For these root crops, aim for four to five hours of sunlight and be aware that they might take longer to mature in these conditions. And remember: the greens of beets, radishes, and turnips are all edible, giving you a bonus crop. Root crops like beets, carrots, kohlrabi, radishes, and turnips are partial sun vegetables that will produce in low-light situations. Potatoes are another partial shade vegetable. Some vegetables don’t really love shade, but they’ll do a pretty good job of tolerating low-light situations. 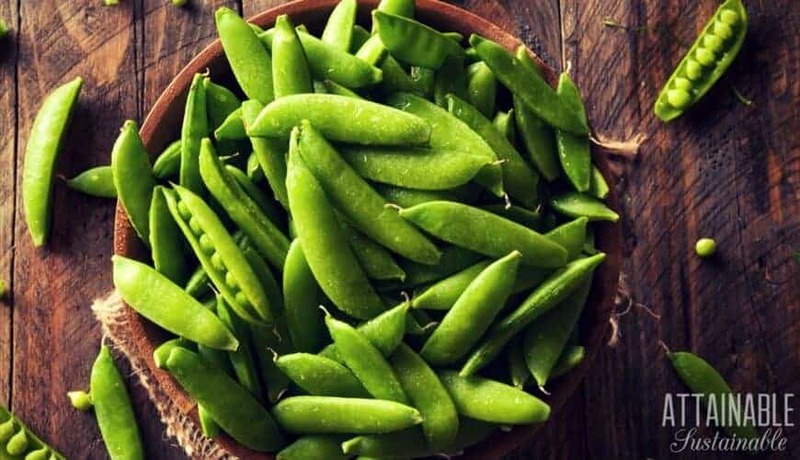 Peas and beans can tolerate partial shade, but try to give them four to five hours of sunlight. Green onions will keep producing all summer long in partial shade if you cut just what you need and leave the root in place. Celery tolerates partial shade. Once it’s established in your garden, it will produce stems all summer long. In warmer climates, it will winter over and produce for a second year. Brussels sprouts and cauliflower appreciate a little reprieve from the sun and are a good option for partial sun vegetables. Herbs might not quite qualify as a vegetable, but crops like basil, cilantro, mint, oregano, and parsley will appreciate some shade, especially if the weather is quite warm. 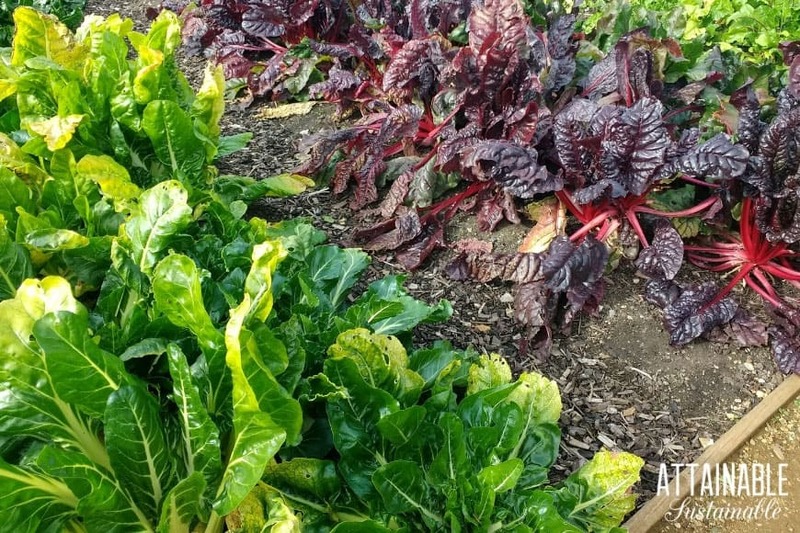 Shade grown vegetables — the commonly cultivated options — aren’t the only way to grow food in the less sunny parts of your yard. Consider planting ferns for their edible fiddleheads or hosta. Yes, that hosta. The young shoots are edible. Growing a garden can be tremendously satisfying, even if your conditions aren’t ideal. 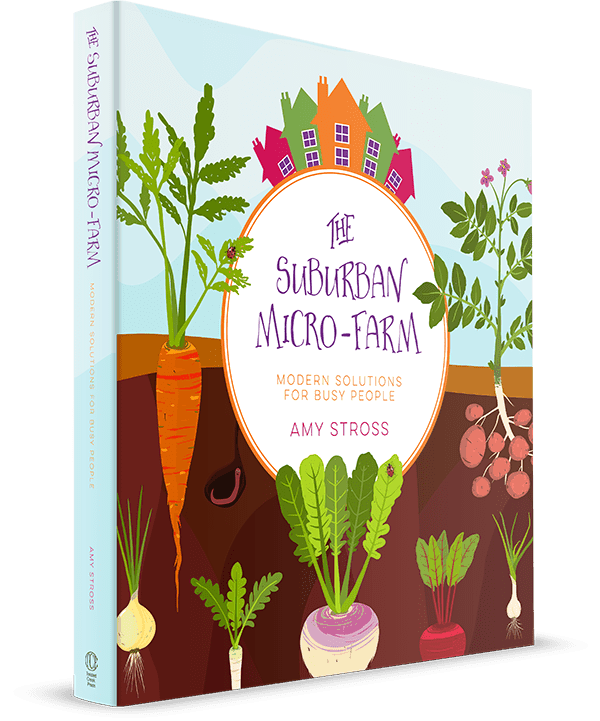 In The Suburban Micro-Farm: Modern Solutions for Busy People, author Amy Stross walks readers through the food growing potential of the space that’s available to them. That means growing food right where you live. UPDATE: Amy’s book has just been re-released in a full-color version! All the same great information, but with full color photos. 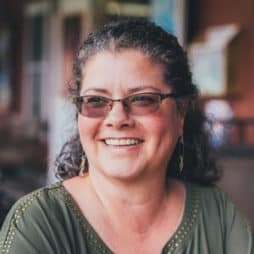 At the very beginning of the book, Amy talks about what she calls “the suburban problem” and dispels myths about growing food in suburbia. And she discusses the suburban micro-farm as a solution to increasing food production. But she doesn’t just discuss the idea. She equips readers with the knowledge to start transforming their space into a productive mini-farm. In addition to addressing challenges like vegetables that grow in shade, Amy offers tips for utilizing limited space, advice on dealing with pests, and life hacks for busy people. There are detailed instructions for improving soil, extending the season, and raised bed gardening. The book is divided into three sections: Getting to know the micro-farm; becoming a micro-farmer; and advanced micro-farming techniques. It’s an excellent guide for transforming your space – large or small – into a productive one. You can read more about the book here. I’m glad I ran across this post. I’m converting a lightly shaded area into a garden area this year. Looks like I’ll be planting beans, cauliflower, and lettuce. This info was very timely for me. Thanks. This was a very helpful article. Thank you.